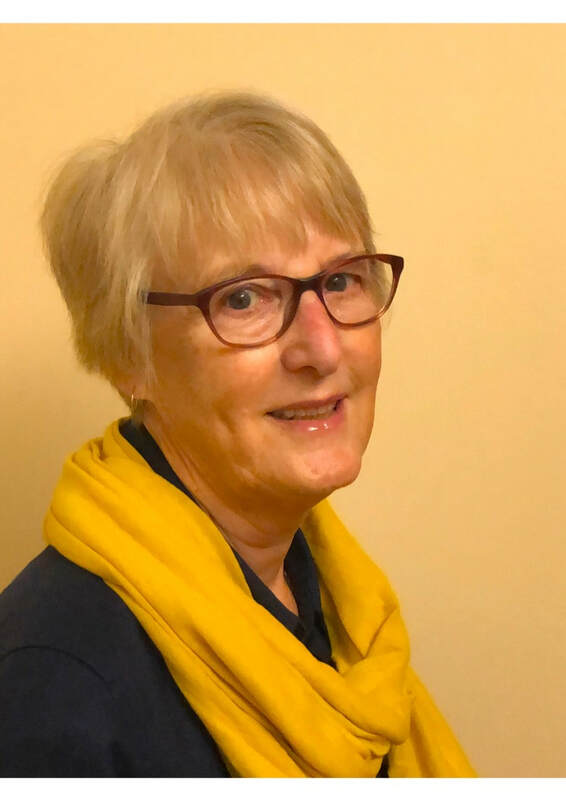 Brenda came to working in textiles after early retirement from an academic career in research and teaching followed by various management roles in the financial services industry. She lives with her husband, primarily in Leicestershire in the UK, but spends long spells of time each year in rural France and Spain. She has been designing and creating contemporary quilts for exhibitions in the UK and Europe for almost 20 years. Brenda is a trained and accredited judge of the Quilters' Guild of the British Isles as well as being tutor to international and UK students of the Quilt Judging course.